My first Etude House purchase and definitely not the last! 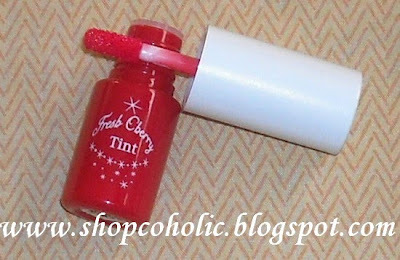 Tint promotes moist and shiny cherry lips with a creamy, smooth texture. RETAIL PRICE: Php 325.00 or around $7. * non-sticky and spreads easily. * does not dry easily when applied and gives you enough time to blend. * gives my NC20-25 a pinkish-red flush that looks so natural. 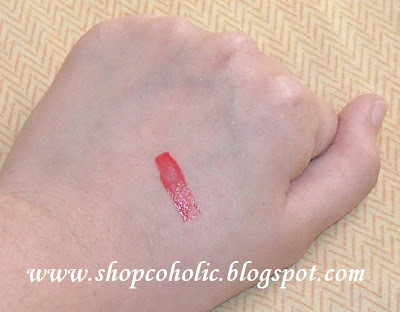 When used as a lip tint, it stains my lips into a popsicle-red shade. * ON LIPS - Apply lipbalm first, let it absorb then blot excess with a tissue. Starting at the center of the upper lip) dot a small amount and blend using fingers or a lip brush. Do the same on the lower lip. Finish with another layer of lipbalm or clear gloss for added shine. * ON CHEEKS - After moisturising your face, using the applicator dot a small amount on cheeks then blend using fingers. Set with powder. Layer with powder blush if desired. This tint is much, much better than the other ones I've tried! 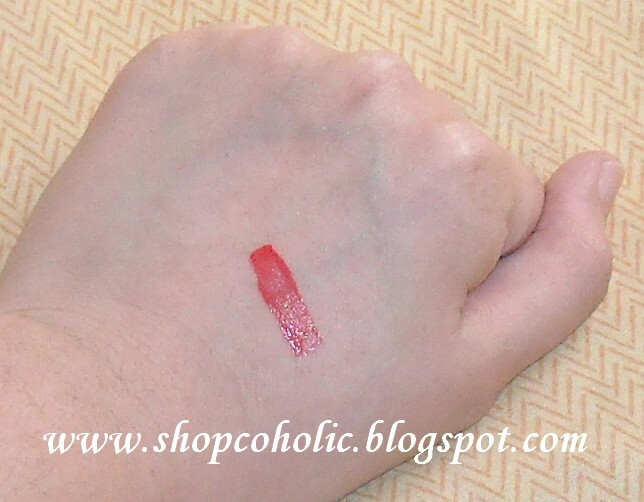 Are you a fan of lip & cheek tints? I usually use tints for the cheeks as I find them drying on lips, but this one looks really nice! 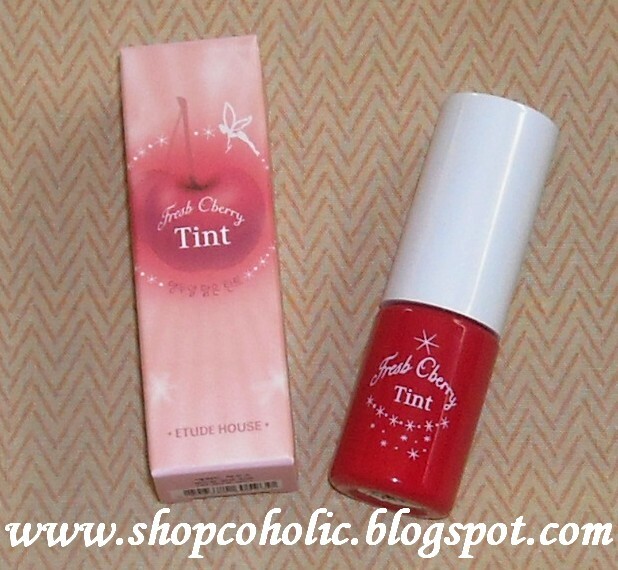 i usually don't use cheek tints din but i have heard good things about this product! it doesn't smell chemical-ly ba?..is there a word as such..LOL! @ askmewhats - its not that drying like other tints Nikki. @ Thiamere - it smells good sis.. i love the smell! I like the bright color. I like brush applicators better but the price is good. I think this is one of the most raved products from Etude House, am I right? I wish they got more color selections though. Red wouldn't look right on me, hehe. i didn't like their kissful chou tint. doesn't dry easily and is sticky too. i'm looking for an alternative to my benetint. kaso this one is not recommended for the cheeks. Etude house is soooo popular in Bangkok! Thanx for the review. nice review! i've heard a lot of nice feedbacks about this tint, gonna try it! Wow! What a fabulous review. I really love it. You're an awesome blogger! This is a really pretty shade. Hi khymm!! :) So sorry you missed the Formo event. I saw an Etude at SM, do you buy there? Might be nice to visit sometime!